Mick discovered the drums at age sixteen and has since then successfully played his way through a long list of highly acclaimed bands. He has become known as one of the most versatile drummers in the semiprofessional business, his broad stylistic diversity ranging from rock, blues and irish folk to a soft touch of latin and fusion. Mick’s warm, easy-going down-to-earth manner grants a refreshing experience for both his audience and his fellow musicians. 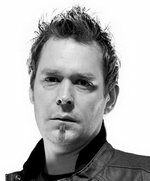 His unique style and genuine feeling have considerably contributed to his reputation as one of Austria’s top drummers. 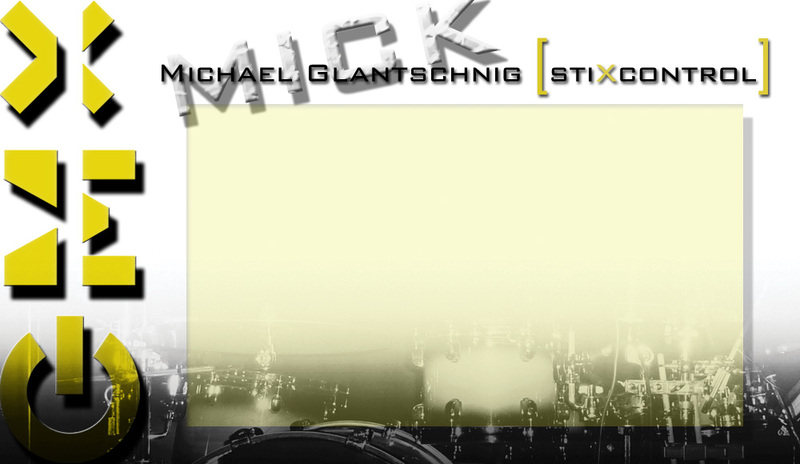 And don't forget mick's background-vocals that are as impressive as his accomplished drum skills.